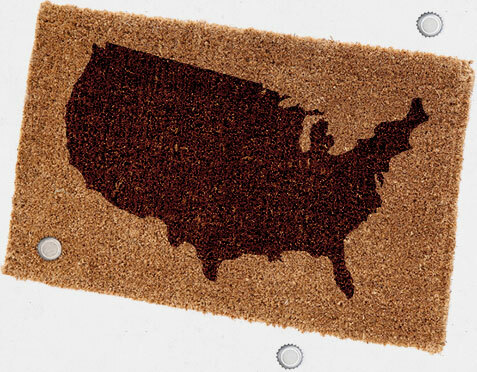 Join the craft beer of the month club & get American craft beers placed on your door mat. Ahem, assuming there's somebody 21 years of age or older to sign for it. 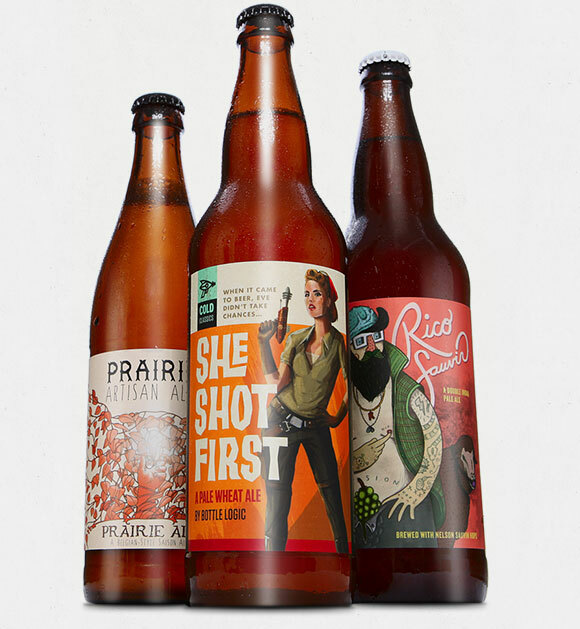 You’ll love 3 of our hand-picked beers every month. We taste LOTS of beers each month (Oh, the things we do for you...), and all with our craft beer club in mind. We're always trying to find the most interesting, fresh, and shockingly delicious beers we can get our hands on. We try to curate a well-balanced beer club, meaning you'll usually get 3 different styles of beer in each shipment. A club for Cali Residents only. Devoted Only to Great beer. We find limited production craft beer gems, from all over the U.S.A.
Here’s a taste of what we have and what you could get. Knee Deep Brewing, Boulevard, AleSmith, Midnight Sun, Almanac, Firestone, The Bruery, Prairie Artisan Ales, Uinta, Allagash, Coronado, Ninkasi, Dogfish Head, Jolly Pumpkin, Lost Abbey, Caldera, Ballast Point, Deschutes, Epic Brewing Co., Drakes, Heretic, Crooked Stave, Jester King, Lagunitas, Clown Shoes, and more! Knee Deep Brewing, Boulevard, AleSmith, Midnight Sun, Almanac, Firestone, The Bruery, Prairie Artisan Ales, Uinta, Allagash, Coronado, Ninkasi, Dogfish Head, Jolly Pumpkin, Lost Abbey, Caldera, Ballast Point, Deschutes, Epic Brewing Co., Drakes, Heretic, Crooked Stave, Jester King, Lagunitas, Clown Shoes, and more! 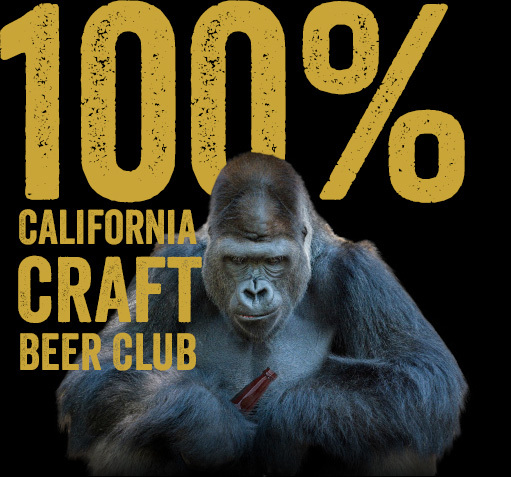 Our club is for beer lovers, craft beer geeks, beer novices & for those north of age 21. #SorryYoungsters... One day you’ll get to legally taste our incredible beers. Until then, tell your dads and older brothers about us. They’ll make it up to you. You’ll be getting periodic emails from us about BEER & other Beer stuff.